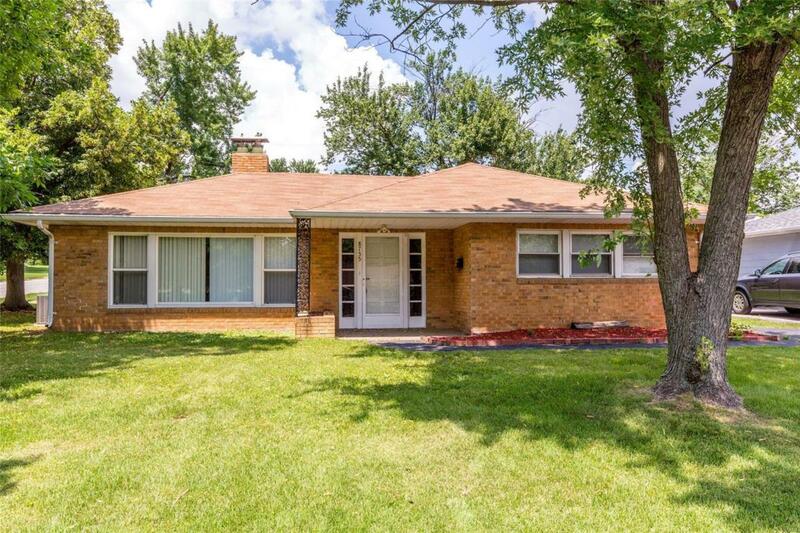 Welcome to this well-maintained 3 bedroom, 1 bath ranch home situated on a level lot with trees. It's perfect for your family! 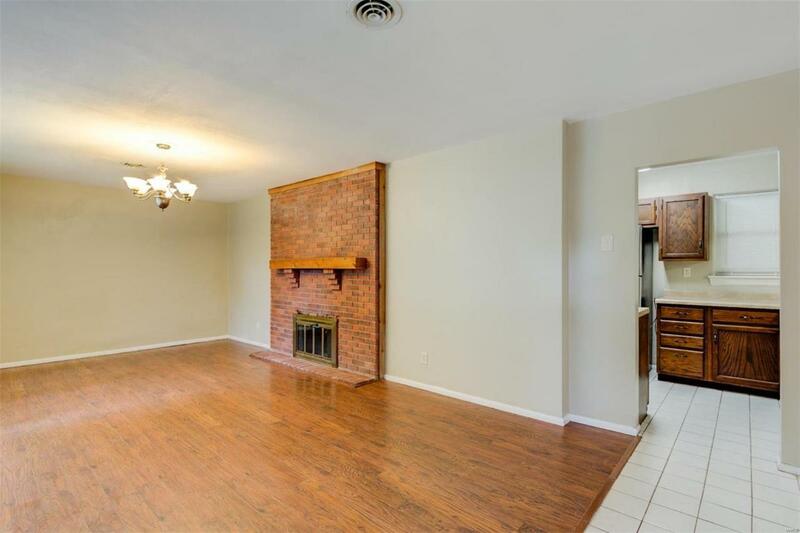 Enter to a foyer and a large living room with a fireplace. Kitchen features stainless steel appliances, including built-in microwave and large refrigerator. Huge family room opens to a covered patio and fenced backyard, perfect for entertaining, for kids to play or for your pet to run. Bedrooms are spacious and have plenty of closet space. Bath has tub/shower enclosure and under-cabinet storage. 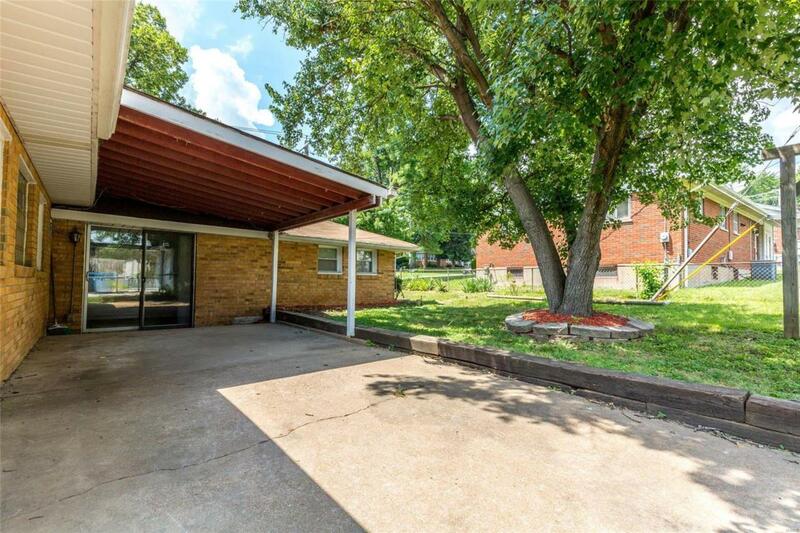 Other greatfeatures include easy-care luxury wood-look vinyl floors, ceiling fans, new roof, off-street parking, and much more. Easy access to 1-170, Boeing and downtown Clayton. 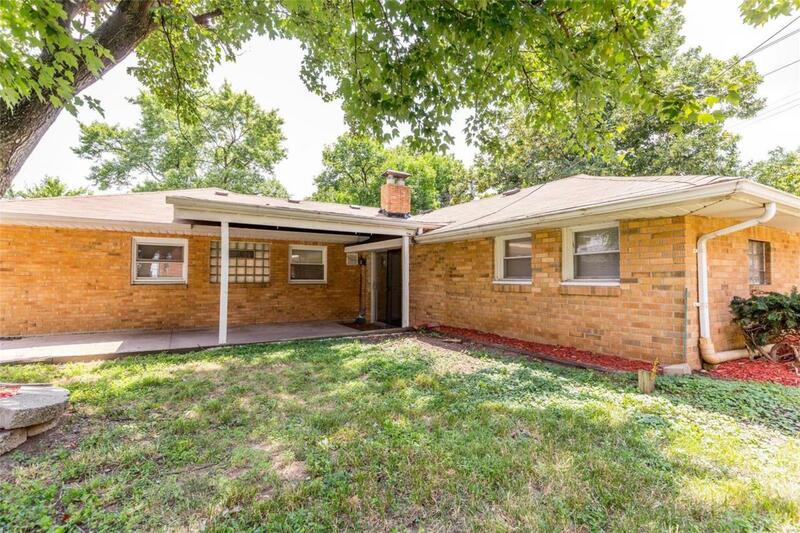 This home is freshly painted and is move-in ready. Ritenour High School and Middle School, Marvin Elementary School . Great Value for the price - Go & show!